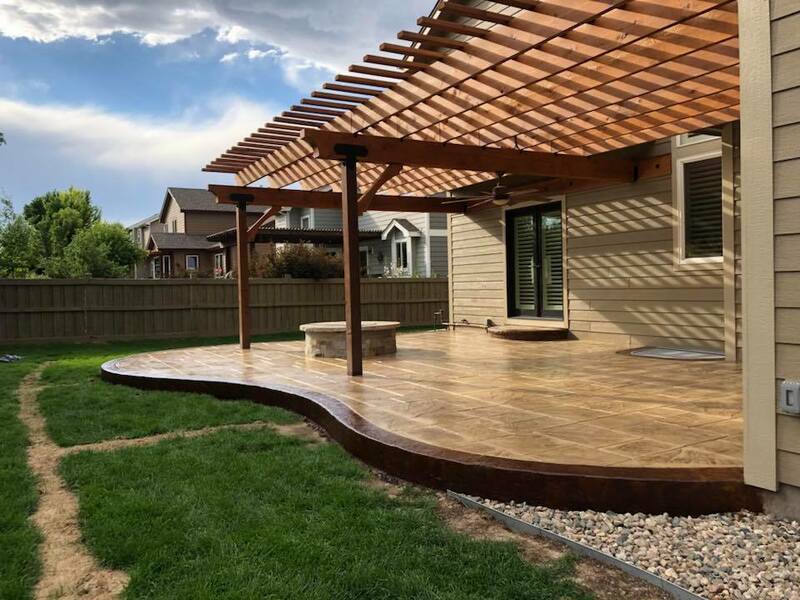 Serving the Loveland area for more than 20 years, owner Agustin Ramos oversees every project to ensure the highest quality standards and complete customer satisfaction. 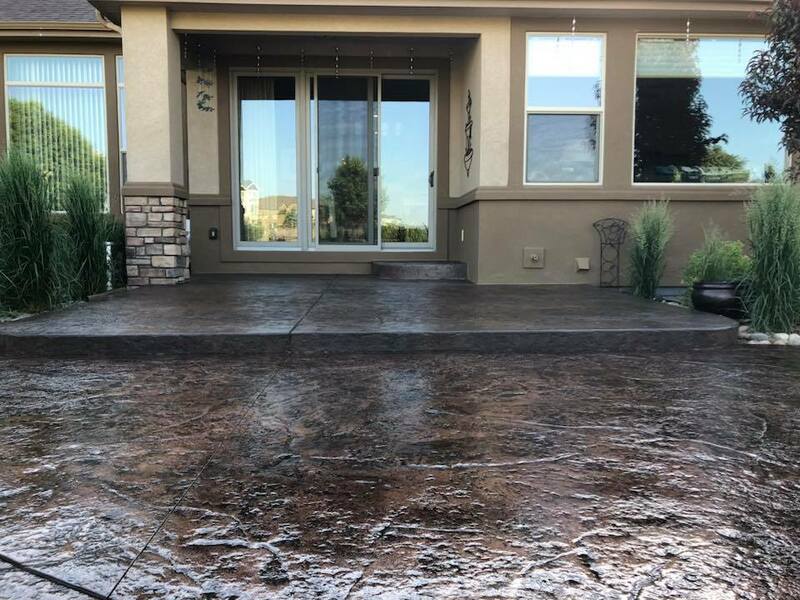 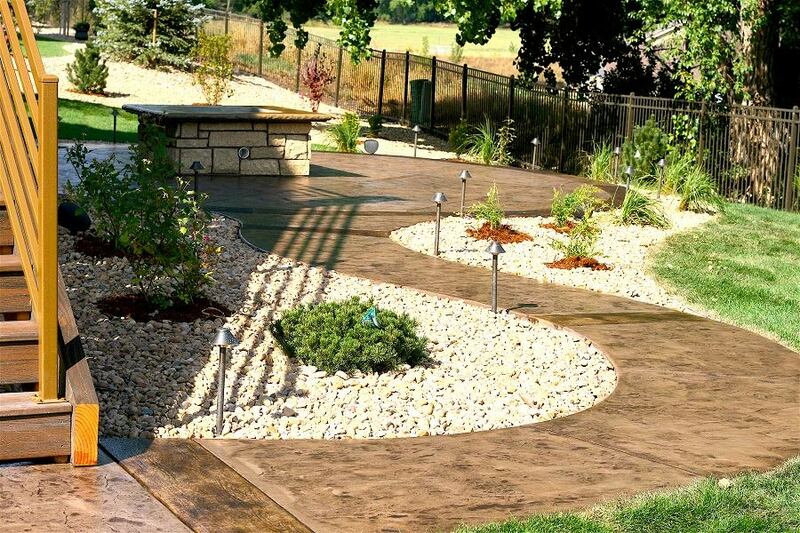 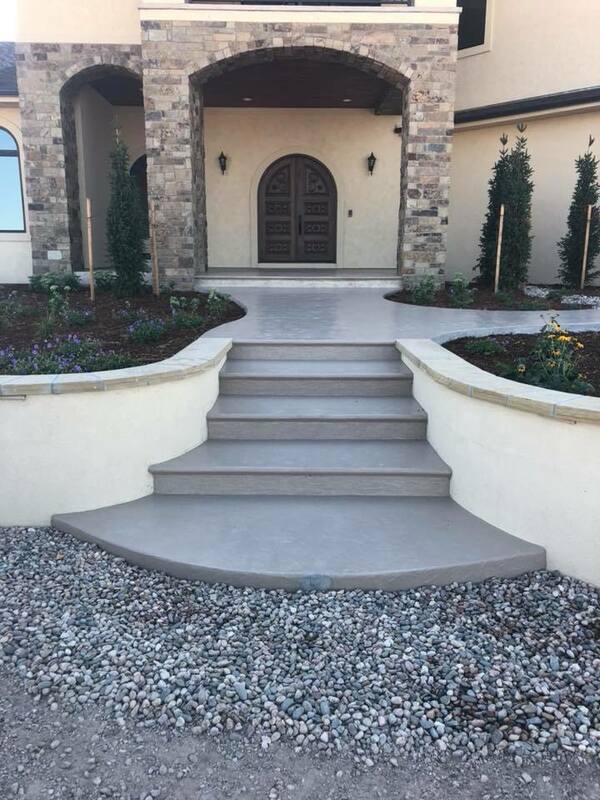 Add value to your home or business with beautiful, decorative concrete inside or outside. 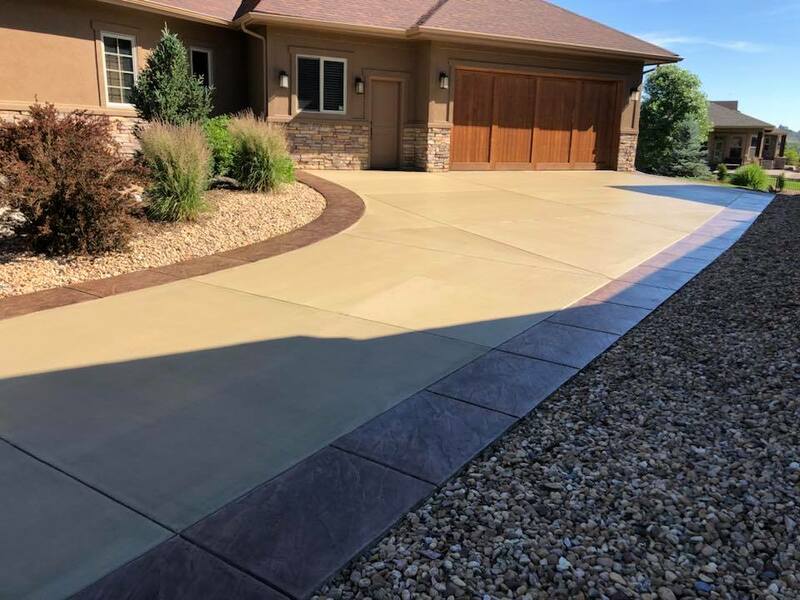 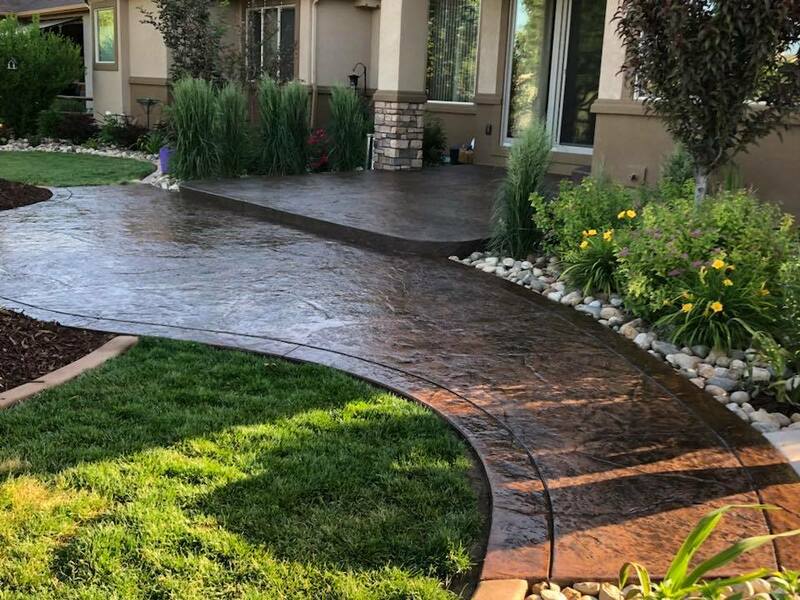 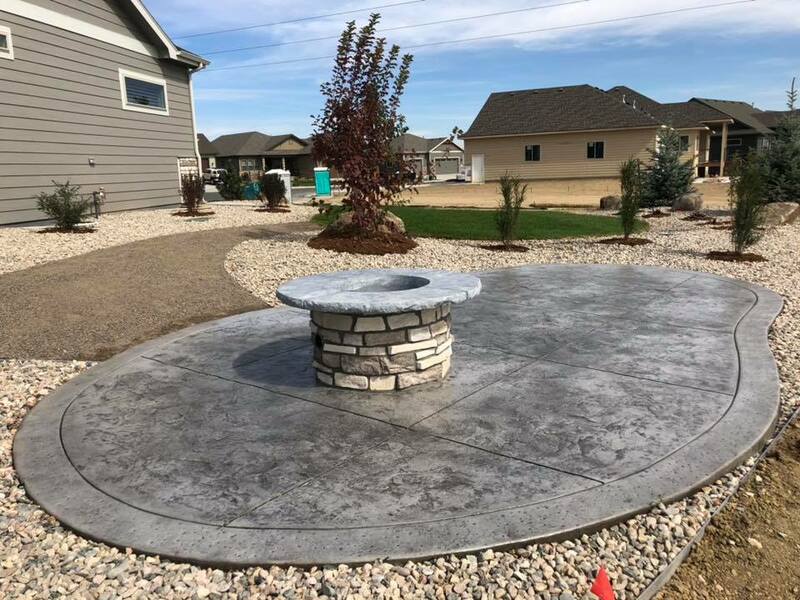 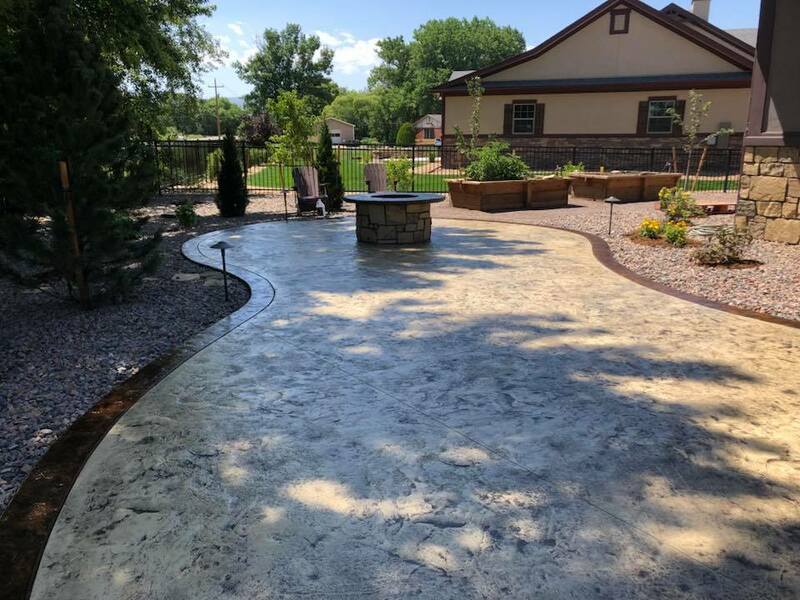 As a professional and high-quality Colorado concrete company, we are fully licensed and bonded.